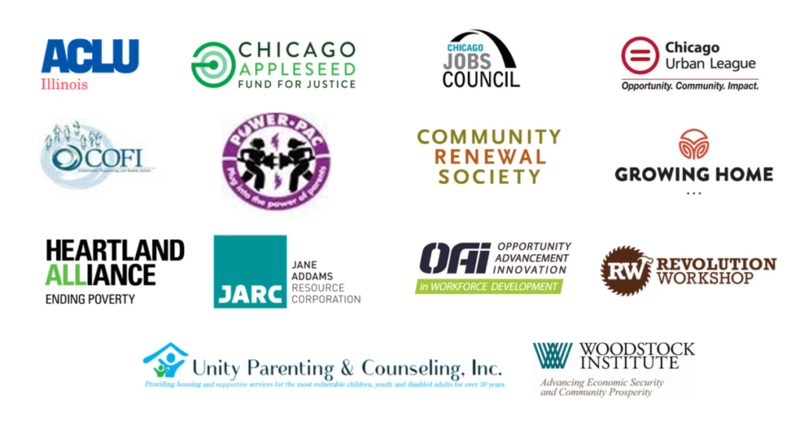 The Chicago Jobs Council is proud to join with a coalition of community groups and advocacy organizations to ask Chicago’s next mayor for firm commitments to ending driver’s license suspensions over non-moving violations, and full transparency in ticket, fine, fee, and collection practices to further our understanding of this critical issue. Actively support the License to Work Act in the current General Assembly and end license suspension for debt collection in the city. Make City data about tickets, fines, fees, and the collections tools and processes public. These are actionable first steps that Chicago’s next mayor can take to start immediately curbing the harm done by current policies. See the open letter from the coalition below.